Is it just the bright lights that gets the player’s hearts racing, or does the music also help? Music is one of the greatest achievements in human creativity, transcending words to convey and carry feelings. Slot machines have made use of music since the days of traditional casinos, and online slots take it to the next level by offering more choice than ever before. Music has always been a crucial element in video gaming, and now we are going to explore its popularity in casino slot games. How Does Music Feature In Slots? Slot games, like any other video game, require a catchy yet unobtrusive background music to keep the player entertained and up for carrying on playing. Specific slot themes may appeal to a person’s identity, and become their ‘machine of choice’. Slots and online slots tend to have their own special theme, whether it be ‘Ancient Egyptian’ or ‘underwater’. The background music on themed slots should set the mood of the game, so that the player can instantly identify with the overall feeling of the theme. As well as the long and often looped music, the slot machine may also feature short musical moments to compliment animations and celebratory music for wins, as well as an array of sound effects often used for positive reinforcement. Background music features in nearly every themed slot in existence, and there are also slots and online slots that are specifically music-themed. Music-themed slots originally represented genres. So, you would have a ‘Heavy Metal’ slot or a ‘70s Disco’ slot. More recently, as slot providers compete to put out the most interesting and exciting games, slots have taken on the name and face of musical icons. Perhaps most famous of all music icon themed slots is Dolly Parton, who has a line of her own casino games and isn’t afraid of promoting them. Dolly’s video slots include clips from her concert, bonus games and jukebox full of Dolly’s greatest hits that can be accessed during play. Michael Jackson’s ‘King of Pop’ slots game features gloves, shoes, sunglasses and Michael Jackson symbols on the reels, as well as bonus games based on music videos like ‘Smooth Criminal’, complete with clips. 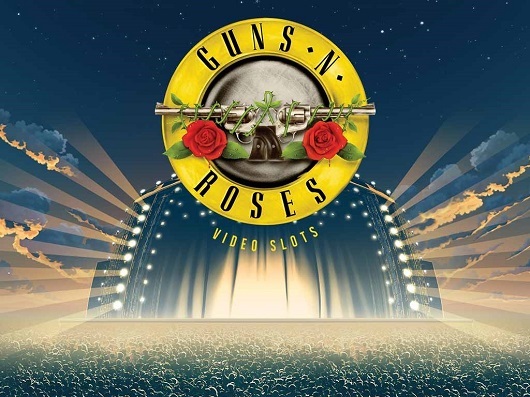 Other famous artists with their name and theme on slots or online slots include ZZ Top, The Rolling Stones, Britney Spears, Elton John, The Monkeys, and the Guns ‘N’ Roses slot, which is one of the most popular online games at Wink Slots. Each slot makes use of the artist’s image and music, and many have bonus features and include music and concert clips. In this case, music themes are used for their popularity and for cultural appeal. The artists already attract massive audiences and have huge fan bases. Michael Jackson, for example, sold around 66 million copies of the ‘Thriller’ album. Designing a slot in their image helps to attract players who relate to the theme and enjoy the music. Musicians catchphrases, symbols and songs are incorporated into the slots for enjoyment and relatability. 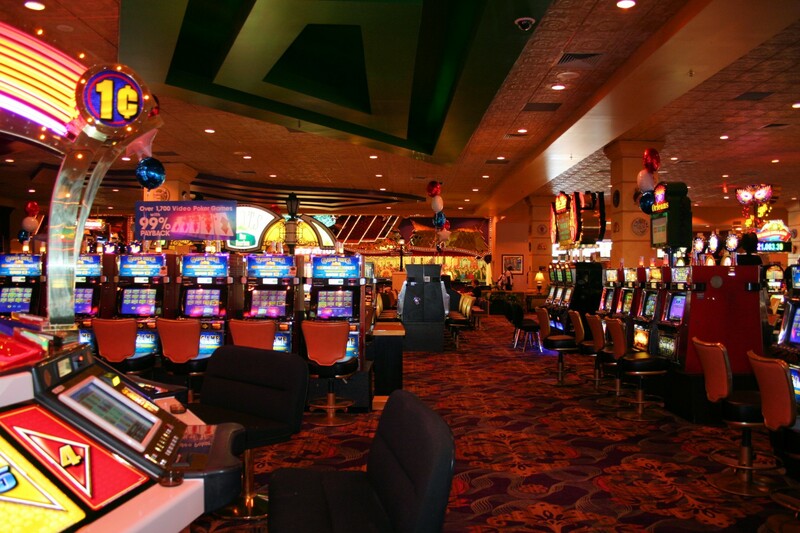 Research also suggests that the music used in gambling environments, and within slots games themselves, tends to cater for the demographic of the casino, and even influences people’s perception of the quality of the game, and the familiarity and distinctiveness when playing it. But is there anything more going on with music in slots? What Effect Can Slot Music Have On Players? It is fairly obvious that background music has an effect on people in general and that music-themed slots are attractive to those who enjoy the artist. But can scientific research tell us anything about the ‘why’? There has been plenty of research into the impact of music in video games, and this offers us explanations as to what is going on. A recent study into the influence of background music on immersion showed that music helped players to feel more absorbed and ‘in the game’. In the study, some players were listening to music during play and others weren’t. Those who were tended to report more immersive states, which included a sense of time passing by quickly. The state of immersion created by music is especially useful and enjoyable when performing repetitive tasks, and most slots and online slots tend to be very well defined and repetitive, aside from perhaps the occasional special bonus or slots jackpot feature. The change to time perception helps players to settle into the ‘task’ of playing. 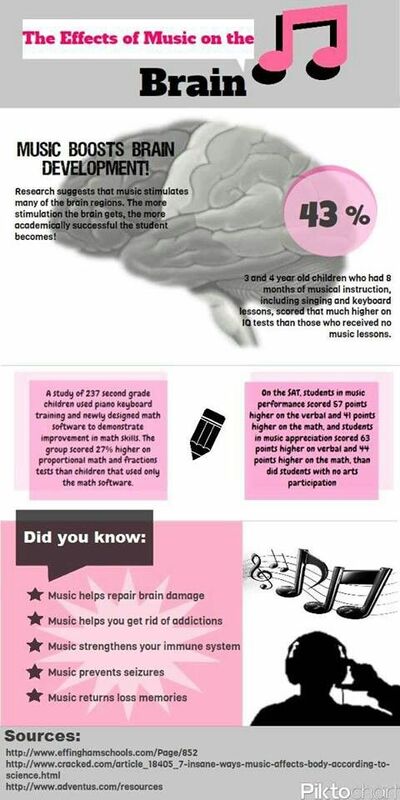 Music has also been linked to increased productivity, which may come about as a by-product of enhanced mood. So players can also expect to be more relaxed and happy during play if the music is doing its job, or if it suits their taste. Research also suggests that familiarity may be the key to slots music. 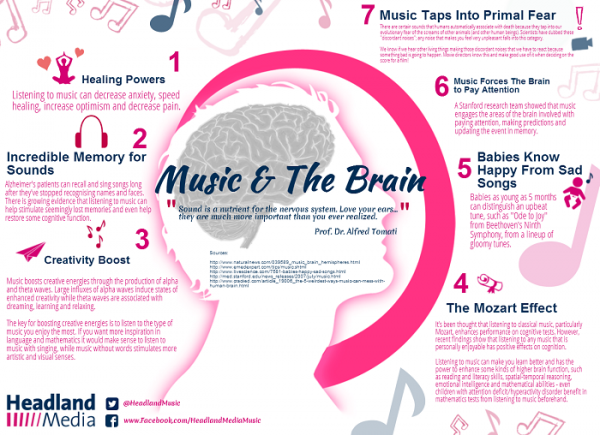 When music we listen to is familiar, we tend to give it less focus. It sits in the background, while gameplay takes more of our attention. New music demands more focus, as we try to predict what is coming next. A player on a slot machine which features their favourite artist may feel a sense of comfort, whereas an unfamiliar music track will have the benefit of novelty to capture attention – both have their advantages. Music is used in nearly every form of entertainment, from film to TV to gaming. It offers a more immersive experience for players, and can help to relax and improve concentration and mood. Immersion can also cause distortion in time, so players can forget how long they are playing and get ‘in the zone’. Slots and online slots make use of long and short music scores for background, and to compliment visual elements, bonuses and wins. Music themed slots also attract players who identify with genres and artists, and allow for a greater use of music within the gameplay. As slot machines evolve and develop, designers want to secure artists who can bring in their captivated audience to play.